Description: This 4gb iPod nano is the PRODUCT(RED) version and has custom engraving on the back. The battery no longer holds a charge and only works when plugged in. This would be the perfect mp3 player to fill with your favorite tunes and keep plugged into your car stereo & charger! 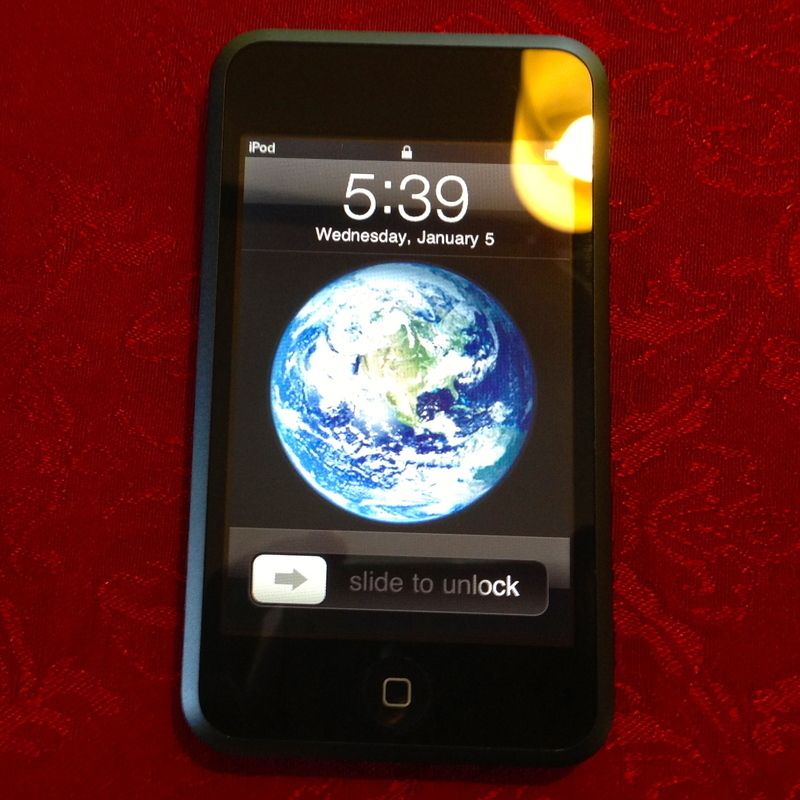 Description: This 8gb iPod Touch was donated by an 11 year old who overheard us telling her mom about give3. She had received a newer model for Christmas and had this old one sitting in a drawer collecting dust.